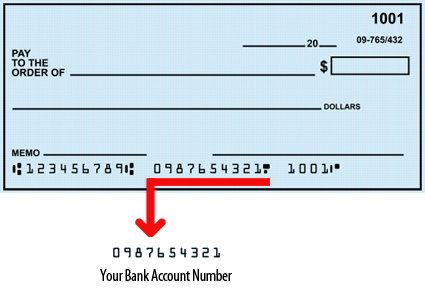 To make a payment, please enter your email address on file with us or your account number and for the password enter the last 4 digits of your social security number. If you did not provide an email address to us, please login with your account number. If you are logging in with your account number, please enter it without any letters, and without the dash and the digit following the dash (Example: 0000123456-1 enter as 0000123456). 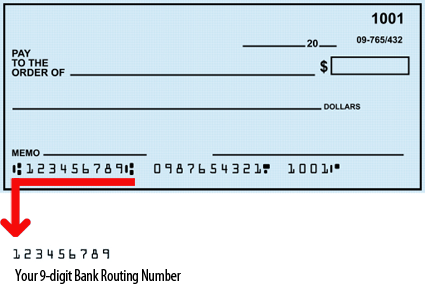 Your account number can be found on any payment receipt. If you are logging in with your email address, please type in your email address exactly as it has been provided to us. If you are having trouble logging in, please contact a representative during normal business hours at 615-731-7157.